Protein and amino acid fortified for serious wave training power conditions, softens and contain a wave adding formula. 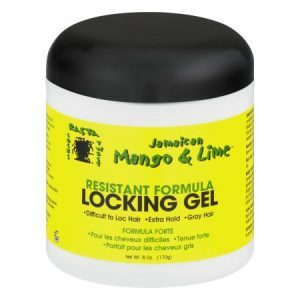 It is non greasy and had no buildup. 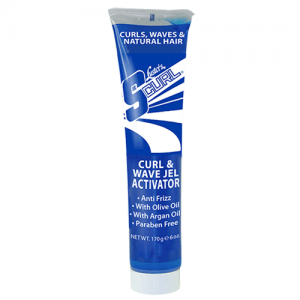 Wavebuilder products are specifically made for those with curly to extremely curly hair. These type of textured hair have the ability to develop into a stylish wave pattern. Three main Wavebuilder products will help one style and hold a maximum wave result. Wavebuilder pomade, gels, holding cream, and texturizer will keep the style intact. Moreover, the correct use of brushing is a vital maintenance process that needs much attention. 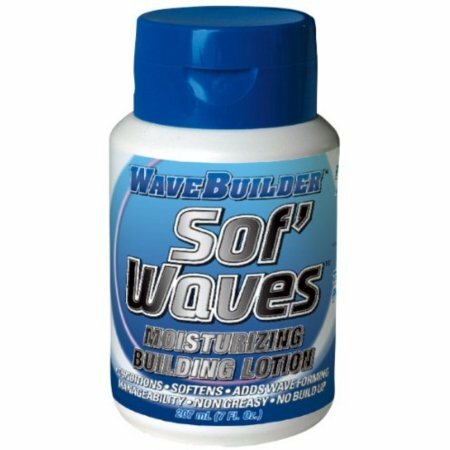 Protein and amino acid fortified for serious wave training power conditions, softens and contain a wave adding formula. It is non greasy and had no buildup. 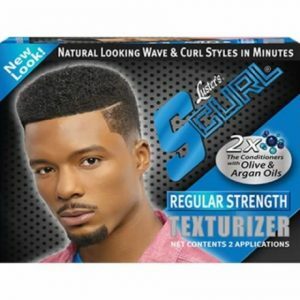 Wavebuilder products are specifically made for those with curly to extremely curly hair. These type of textured hair have the ability to develop into a stylish wave pattern. Three main Wavebuilder products will help one style and hold a maximum wave result. Wavebuilder pomade, gels, holding cream, and texturizer will keep the style intact. Moreover, the correct use of brushing is a vital mantience process that needs much attention.